When the unthinkable happens, you need to institute recovery procedures as quickly as possible and restore the network to working order. Let's begin with this established fact: the primary reason for network downtime is hardware failure. Networks consist of a number of interconnected devices, and the failure of even one component may bring the device (e.g. router, gateway), and consequently the network, down. And the reasons for such a failure are as numerous as the elements that make up a network. There could be a flaw in a device, a link failure, power issue, or even simple human error. The more complex the plumbing, the easier it is to clog up the drain, and the simple truth is that a network is a fragile thing. When the unthinkable happens, you need to institute recovery procedures as quickly as possible and restore the network to working order. For that, you need reliable backups. Don't forget network settings when you're doing a recovery! 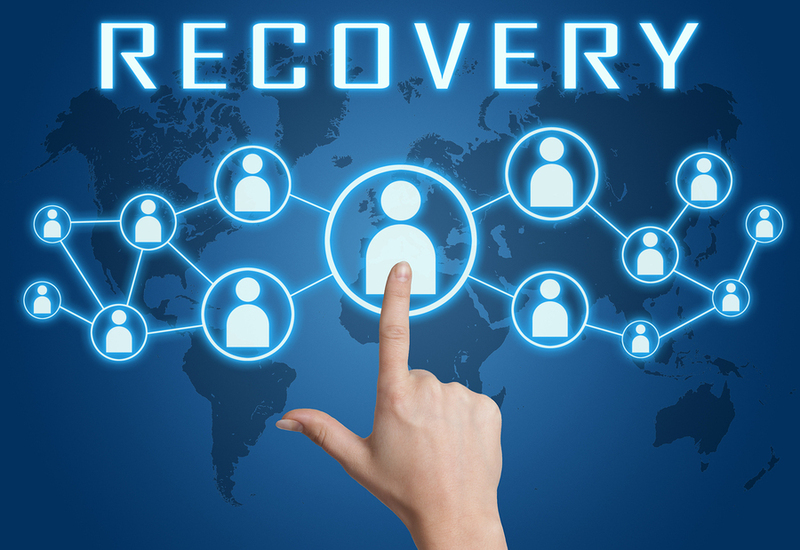 Usually, in the context of disaster recovery, data restoration seems to take the center stage. Considering the fact that a company is the sum total of all of its data, it's not so unreasonable to dedicate so much mindshare to preserving data integrity. Unfortunately, there's the risk of overlooking certain items that are absolutely crucial for the continued smooth running of the network in question. Specifically, we're talking here about network device configurations. After all, if you're going to be backing up data, shouldn't you also be making sure that all of the hardware settings and configurations are backed up as well? Otherwise, if you lose these settings, having all of the data in the world won't do anyone any good because the network itself won't be accessible without restoring the proper configurations. The best way to solve this hole in your network recovery plan is to institute an automatic backup of all device configurations and settings. For instance, you could bring a service like BackBox on board. BackBox handles configuration backups automatically, so no one needs to make a point of performing the task manually. That way, the network is made more secure, and there's no extra work involved. The beauty of a service like BackBox is that your network will benefit from having the most up to date settings available to restore from. Take a page from the world of personal computers. If your PC needs to be restored due to some file corruption or OS failure, it's in your best interests to perform a restore from the most recent restore point, the more current, the better. Take that principle and carry it into networking, where all of the settings and configurations of all your devices have been very recently backed up. Performing a restore from such backups will ensure a smooth recovery with little to no lost work, using the most up to date settings available. The other issue to bear in mind when discussing configuration backups is the quality of the backup itself. Again, you need something like BackBox that will not only verify that the backups have been done correctly but also will run file integrity checks to make sure that none of the files are corrupted and that the size and content are what they should be. No one can predict when a network will go down due to equipment failure. But by initiating configuration backup procedures, the harmful effects can be mitigated while recovery is made easier. For some wisdom on a related topic, check out "Validate Configuration on Startup".